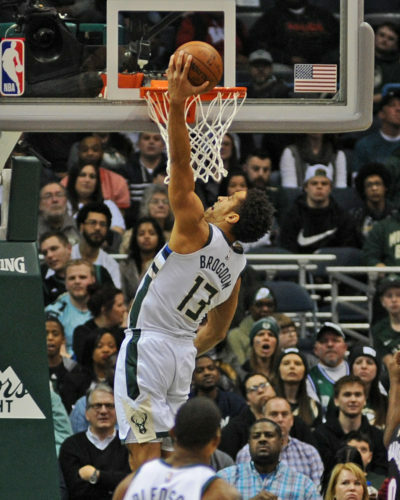 Milwaukee Bucks guard Malcolm Brogdon had a career-high 32 points on Monday night in the team’s win over Phoenix. 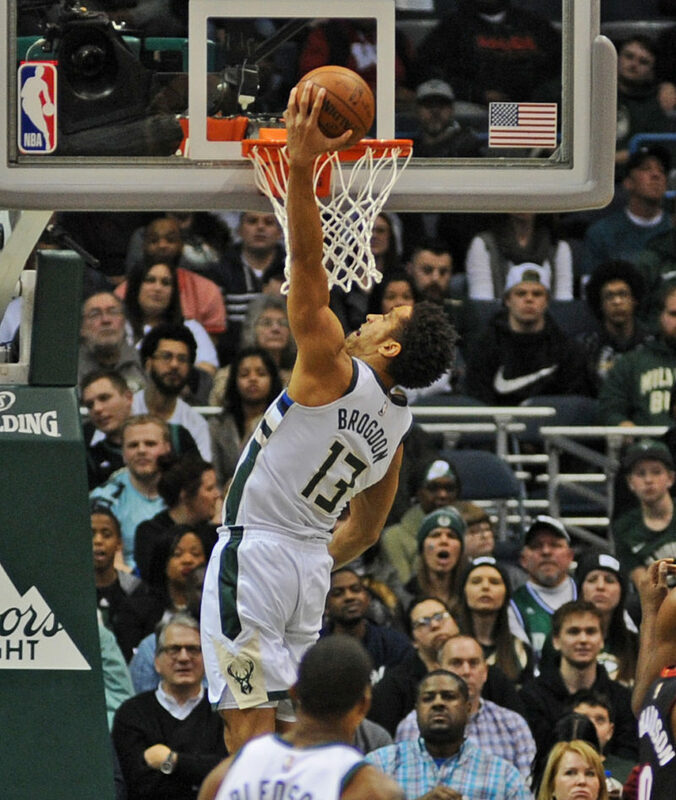 What makes Brogdon’s game even more impressive is that he accomplished something that only six other Bucks players have accomplished in team history: Brogdon became the seventh Bucks player to have 30 or more points and was successful on 75% (or more) of his two-point shots, three-point shots and free throws. Brogdon tallied 32 points on 8-for-10 (80%) two-point shots; 3-for-4 (75%) on three-point shots and 7-for-8 (87.5%) on free throws in the game. 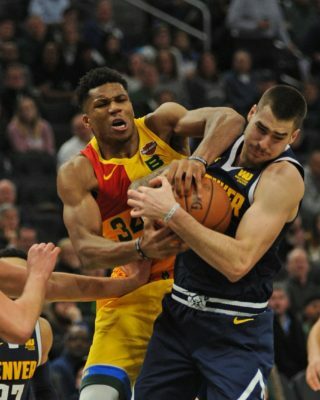 He is the first player to reach these stats in a game for the Bucks since Ersan Ilyasova did it on March 26, 2015. In fact, Ilyasova is the only Bucks player to have reached these numbers twice in his career with the team. 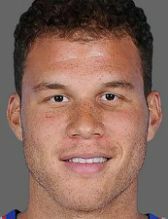 The other Bucks players to reach these numbers in a game: Ray Allen, Frank Brickowski, Terry Cummings, Ricky Pierce and Alvin Robertson.